The 5 most popular line dances today! 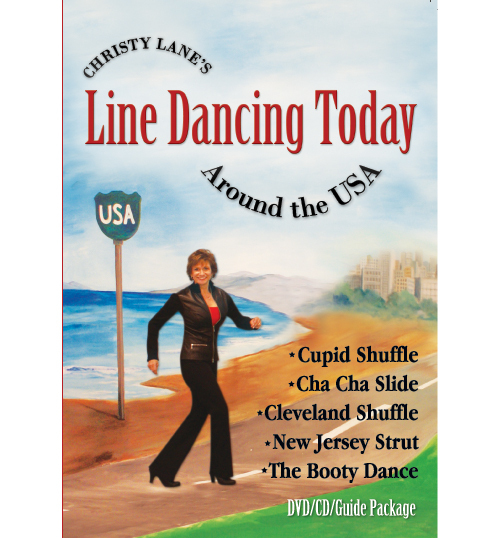 Christy has been traveling the USA to find the 5 most popular line dances today! You will learn the Cupid Shuffle, Cha Cha Slide, Cleveland Shuffle, New Jersey Strut and the Booty Dance. But that’s not all! 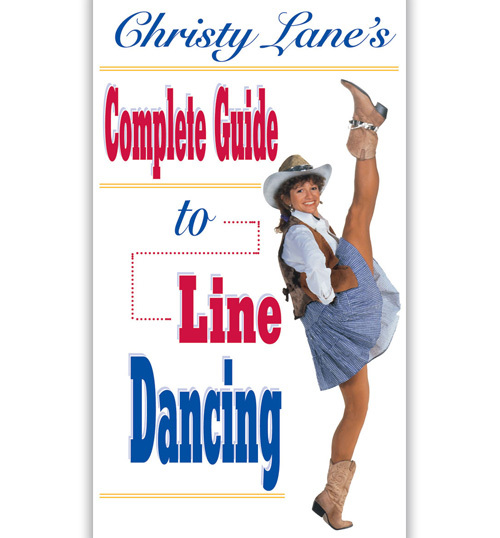 After you learn the steps, Christy will show you how to dance with STYLE! Learn how to add turns, body twist, shakes and more just like the advanced dancers! 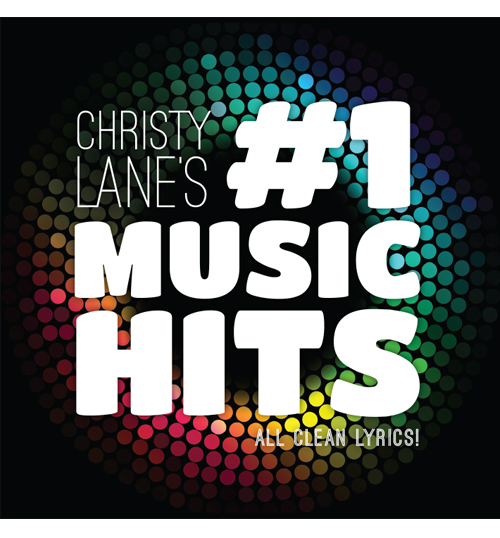 Also included is a CD with two great songs! Then put the CD in your computer and download a guide of printed steps. Whether you’re a beginner or advanced dancer, this is for you. 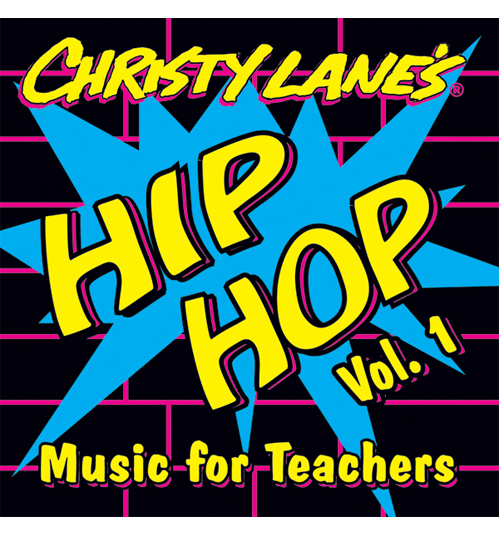 For other songs that can be used with this DVD, check out Christy Lane’s Hip Hop Volume 1 for Teachers Music CD!